​The quiches are fully cooked. 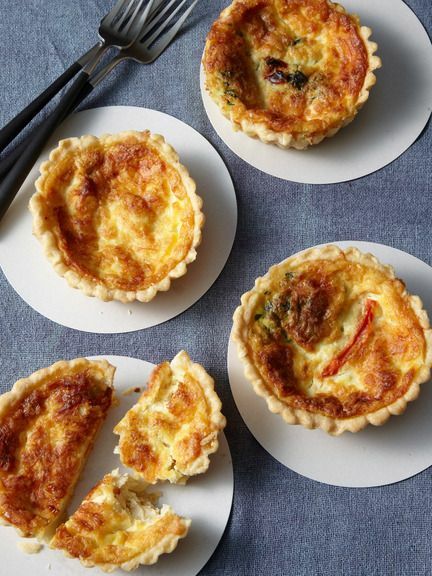 If you wish to warm them up, remove the plastic clamshell and place in the oven (300 degrees) for approximately 10 minutes for a small quiche/pie, and 15-20 minutes, for a large quiche/pie, depending on your oven and how warm you want them to be. Please don’t overheat.